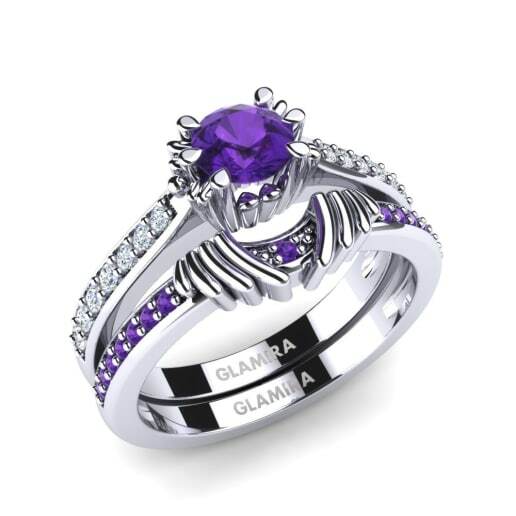 Amethyst is known for having the prettiest purple hues and in Glamira’s unique designs the mystical power of the gemstone is brought to life. 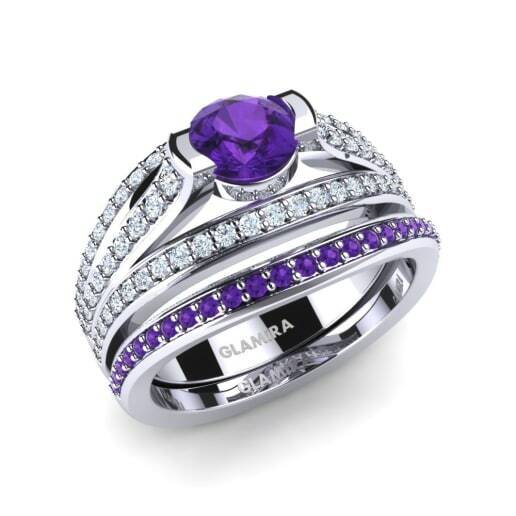 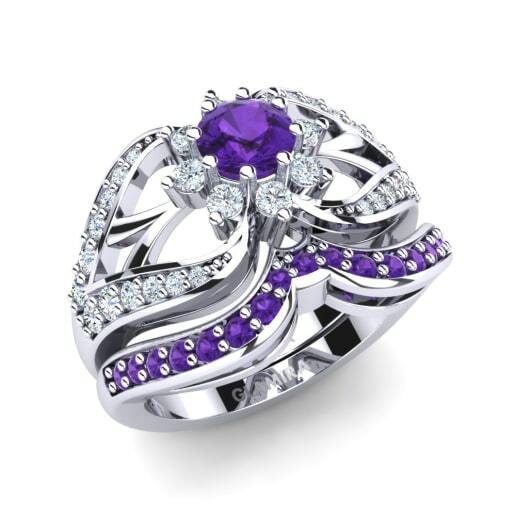 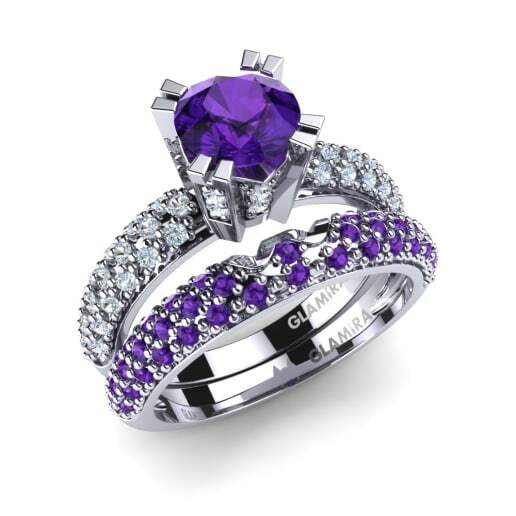 At Glamira, amethyst bridal sets are presented with many carat, gem and color options, meaning you can design and customize the perfect set for your bride to be. 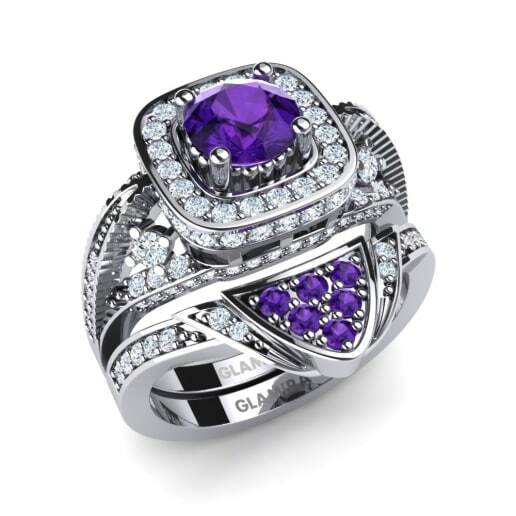 Glamira also offers you an opportunity to get your ring personalized with engraving, so why not add a sentimental touch? 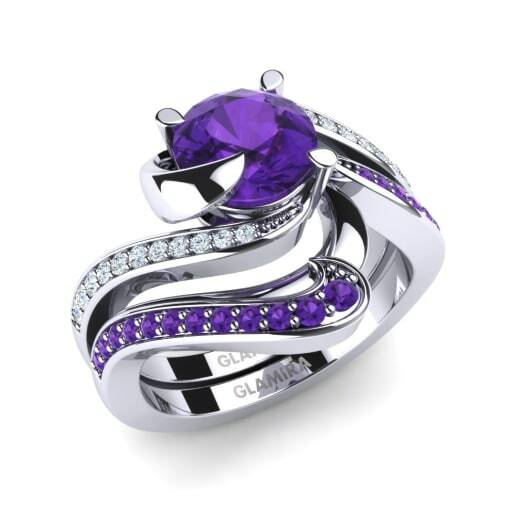 At Glamira, we are working hard to making all your dreams come true!